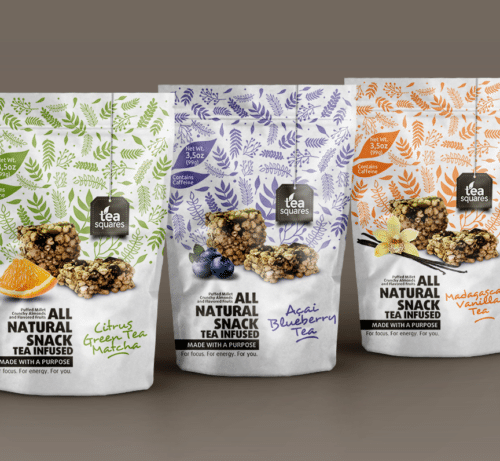 The challenge of this project was to create a packaging design for an all natural snack. 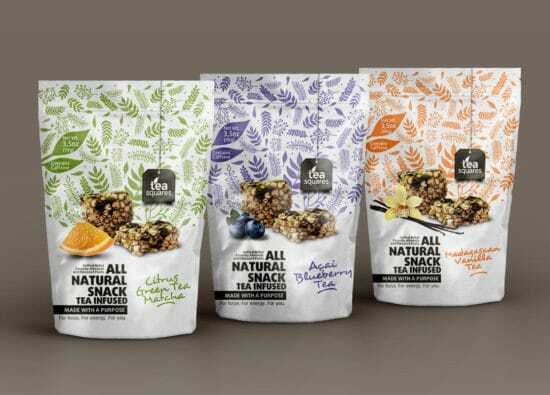 It needed to be flexible enough to work with different flavors while keeping the same theme. This design has us ready to break out the snack bowls. Let us start the slow clap for Gernet. Check out more great work on Gernet’s profile page. Nicely done, Gernet, nicely done!